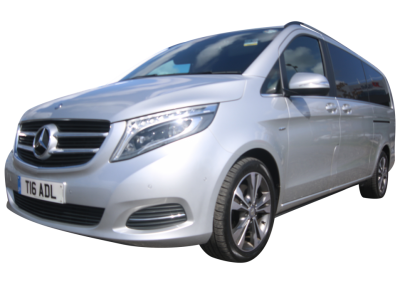 The most reliable and most exciting transport you can organise for the a party is to hire an executive MPV or luxury car , this means no one is stuck being the designated driver and there is no waiting around on dark city streets for a taxi when you are ready to move on or go home. We are proud to have worked with some of the largest companies and brands worldwide, many of our clients are world famous and we ensure complete confidentiality in our service. 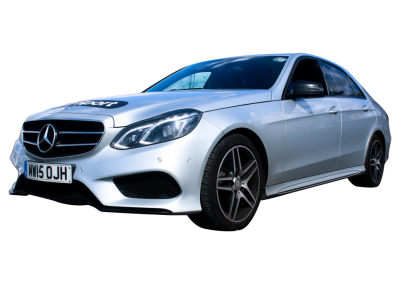 Looking for that luxurious brand new Mercedes or Rolls Royce to take your to your perfect wedding day? ADL has been chauffeuring brides and grooms long enough to understand the importance of your life’s most important day. Arriving at your destination can be stressful and time consuming. ADL take all your worries away by ensuring our drivers are there to meet you at the exact time of your arrival to take you to your destination in perfect comfort. Your special day can only be improved by our luxurious feet of Bentley’s, Rolls Royce’s, and MPV’s. Call us to to reserve that special car for your special day. Girls and Guys, You want to arrive to the party of your life in the classiest car. ADL are here to make that journey all the more fun. Many well known brands and companies have used our services over the years and continue to do so. 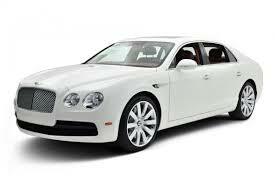 We also provide premier service to the airport, weddings, sporting events, proms etc. 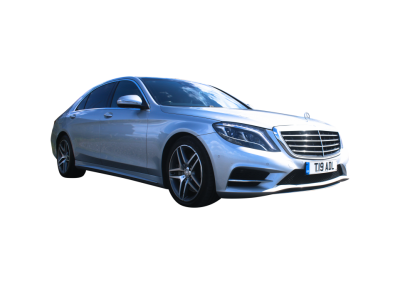 ADL Executive Cars LTD is based in Manchester serving the North of England with links to all points Nationwide.